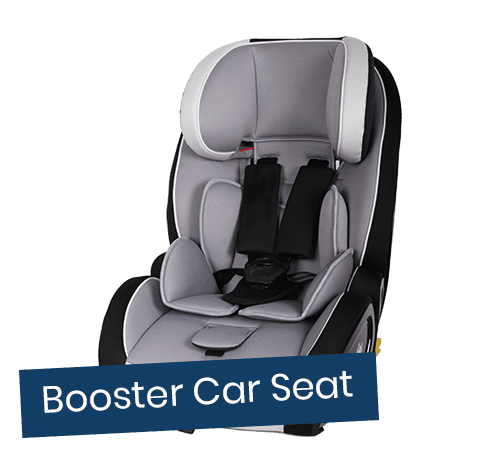 We offer child seats for infants, toddlers upon request. 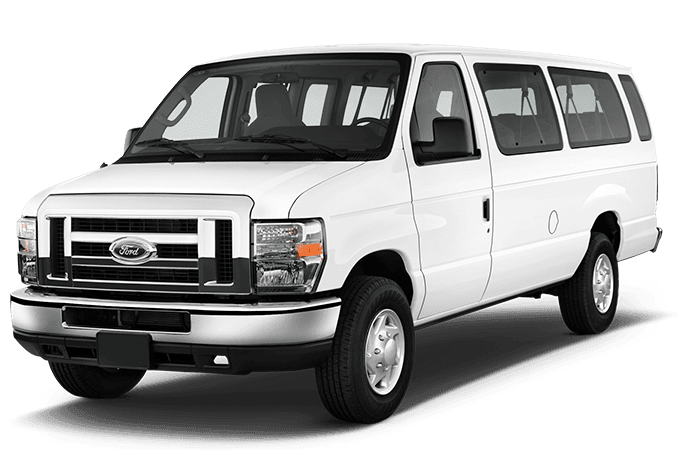 We are proven to be one of the safest, most reliable transportation services in Los California time after time. 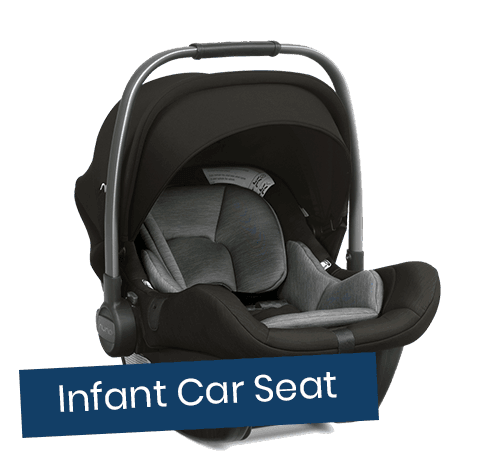 With a child seats and baby seats, you can rest assured knowing that your lid's safety is taken care of. Traveling with us is more than just about child seats. 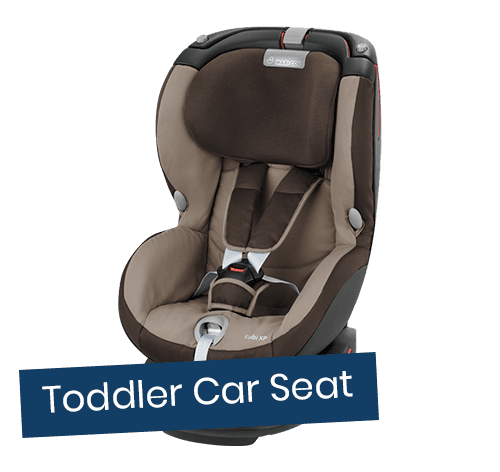 We provide the safest, most convenient transportation for you and your little ones. 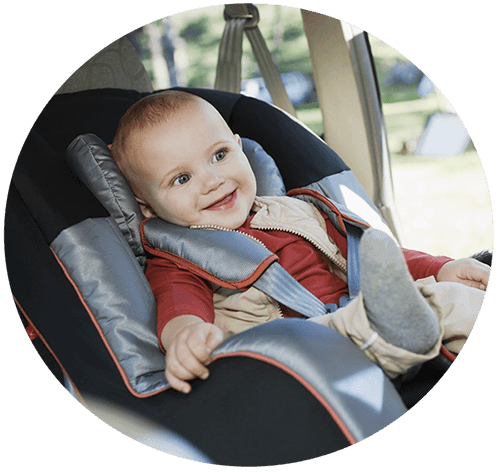 Our drivers use safe vehicles and drive with your family's concern in mind.